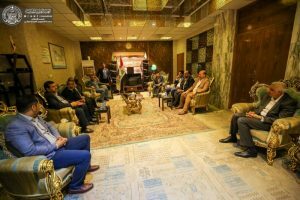 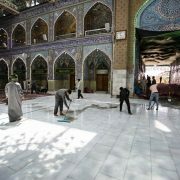 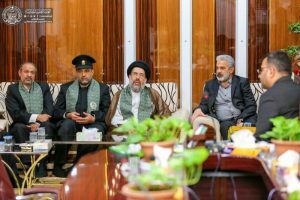 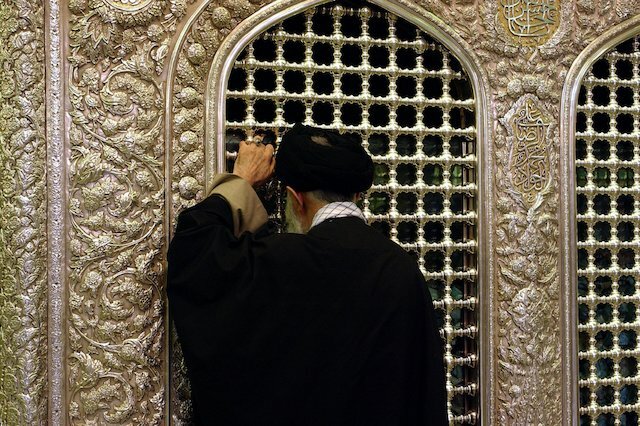 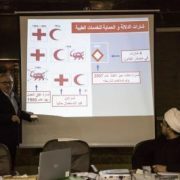 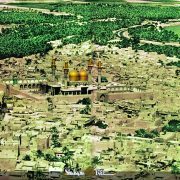 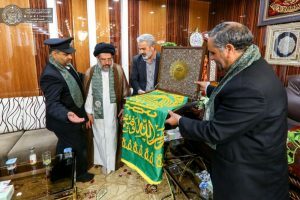 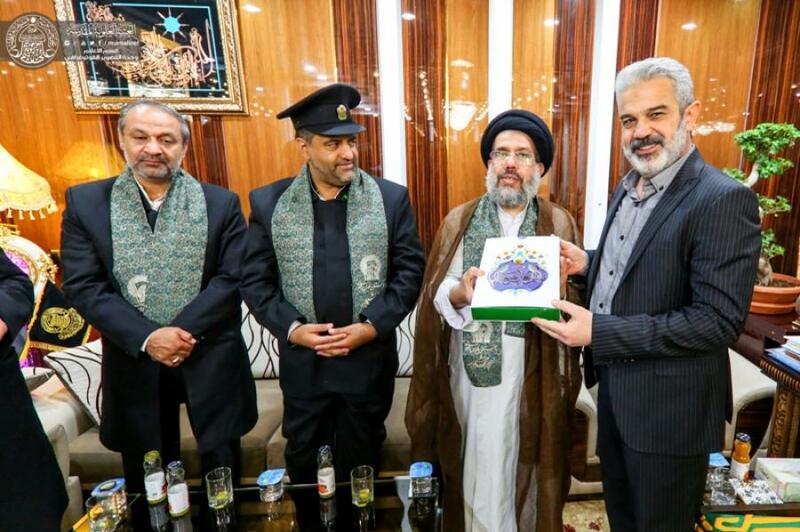 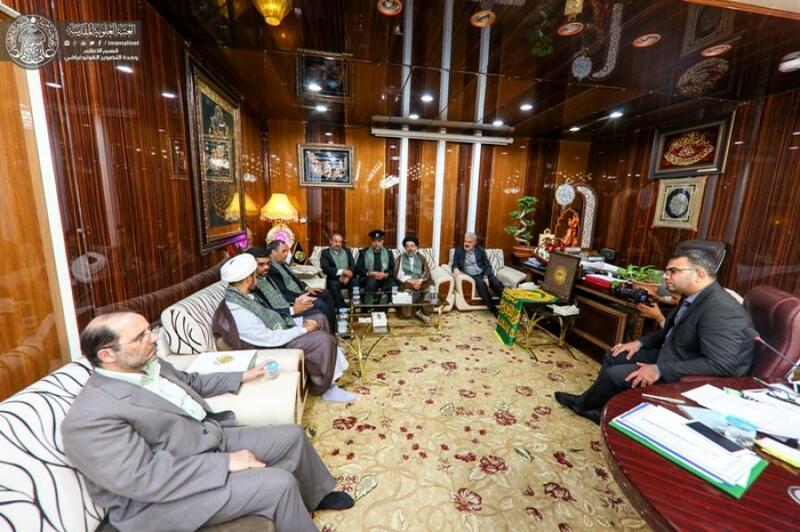 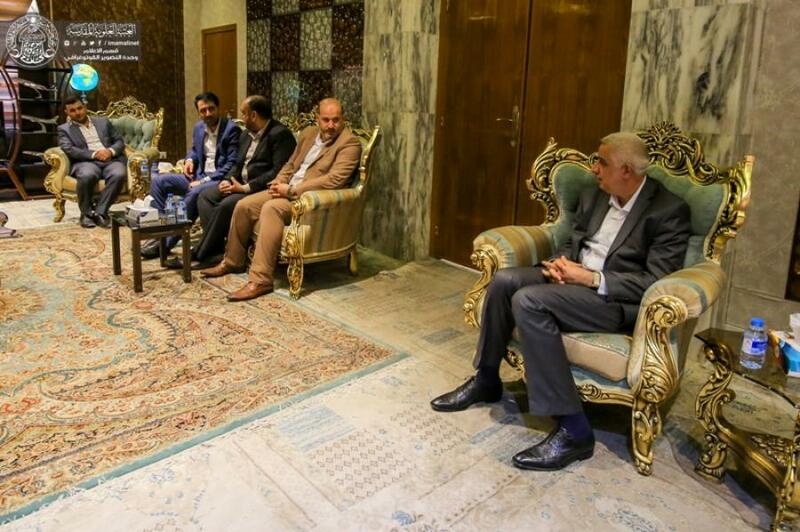 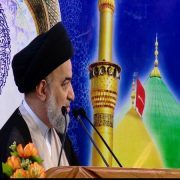 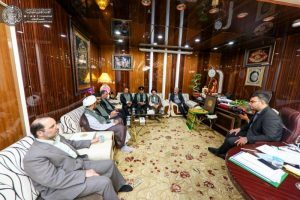 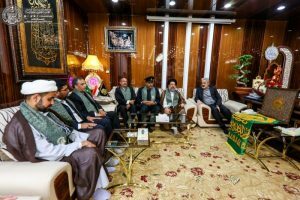 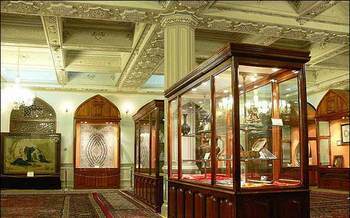 SHAFAQNA – Imam Ali Network : The Secretary General of the Holy Shrine of Imam Ali (PBUH) the engineer Mr. Yusuf Sheikh Radhi received the delegation of Imam Ridha Holy Shrine. 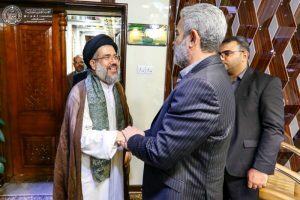 Mr. Yusuf welcomed them hospitably and sent his congratulations to the Secretary General of Imam Ridha Holy Shrine, Mr. Ibrahim Ra’eesi. 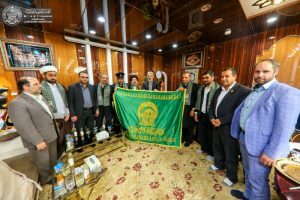 The delegation presented the banner of the Holy Shrine of Imam Ridha (PBUH) to Mr. Yusuf and he received it with reverence.